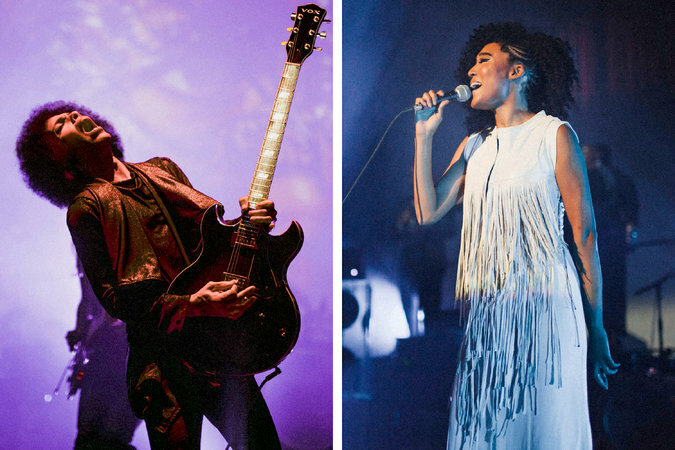 Mourning the 1 year passing of music legend Prince, I was amazed to learn about his relationship with the powerhouse singer-songwriter Judith Hill as her confidant and musical collaborator. Ms. Hill was a contestant on the 2013 season of “The Voice” (the TV singing competition) and later that same year appeared in the Academy Award-winning documentary about backup singers, “20 Feet From Stardom” earning a Grammy for her performance. I cheered for Ms. Hill on “The Voice” and was shocked when she didn’t make the cut. 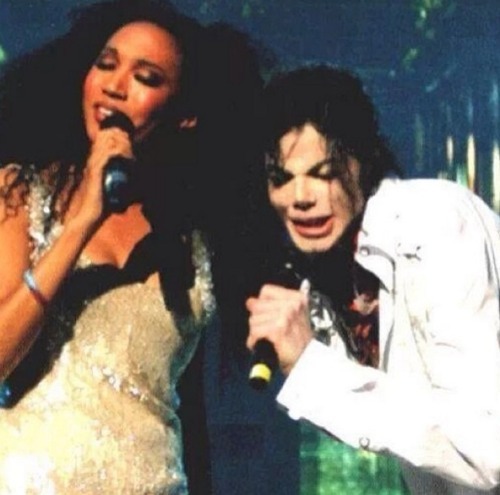 Her voice is phenomenal and once before she had been so close to blowing up as a recording star when she was paired as a featured vocalist with Michael Jackson on his ill-fated tour “This is It”. 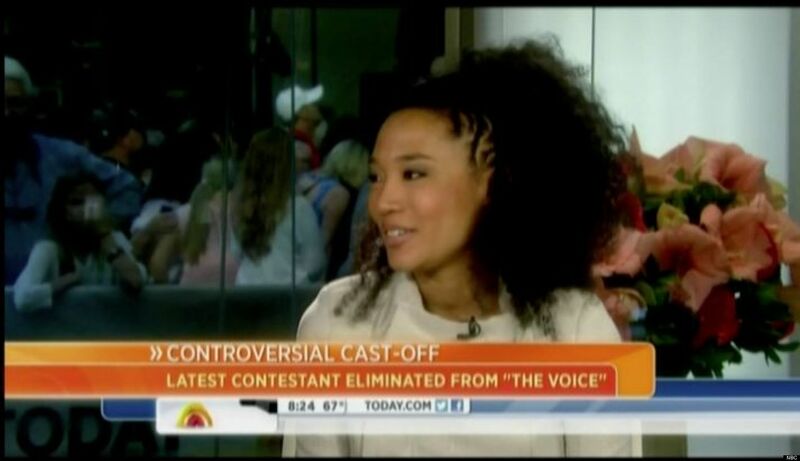 On “The Voice” I thought, maybe this time she’ll get her shot. And now, with the passing of Prince, Judith would once again be denied the major exposure that could have skyrocketed her to the top of the musical ladder instead of her forever feeling – “20 feet from stardom”. Here’s a look at the Oscar-winning documentary about the incredible backup singers and the travesty of how their careers have always been “20 Feet From Stardom”. 2014 Academy Award Winner for Best Documentary Feature, “20 Feet From Stardom” is directed by Morgan Neville and inspired by producer Gil Friesen’s quest to reveal the untold stories of the phenomenal voices behind some of the greatest artists in American music. The film takes a backstage look at the lives and experiences of backup singers Darlene Love ( Rock & Roll Hall of Fame), Judith Hill (The Voice), Merry Clayton, Lisa Fischer, Tata Vega and Jo Lawry among others. Millions know their voices, but no one knows their names. I was thrilled when this film was released to showcase these gifted women that for whatever reason remain in the shadows. It’s a sad fact but, nevertheless, they stayed in the game and they are legends! 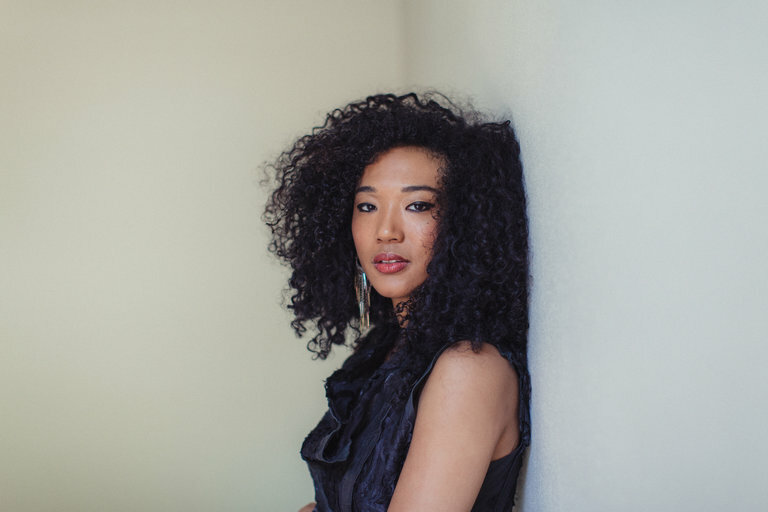 This entry was posted in Academy Award, Awards, Documentary, Film History, Music, Oscars and tagged #iheartfillmblog, #JudithHill, 20 Feet from Stardom, Darlene Love, Oscars, Prince, The Voice. Bookmark the permalink.